The Knights of Columbus, Brother Anthony Council #10014 of St. Albert, Holy Family Parish is holding The State Golf Tournament on Saturday, August 25, 2012 at the CARDIFF GOLF AND COUNTRY CLUB. 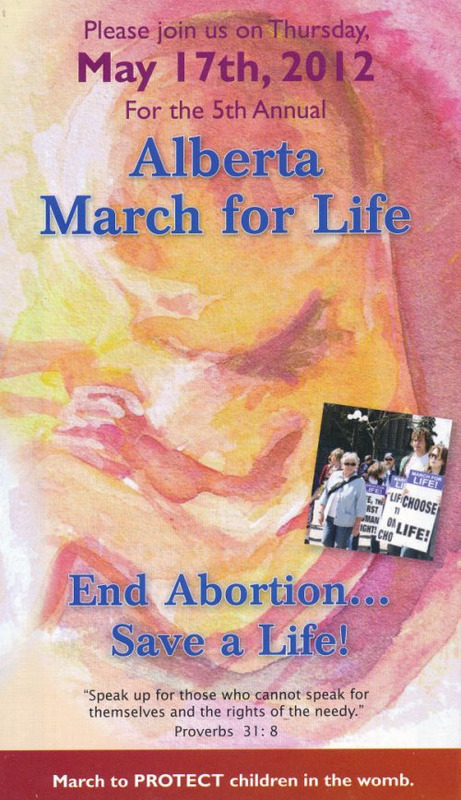 I am writing to you on an extremely important matter—one that concerns human life and when life is recognized as a human being. 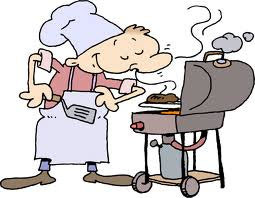 Please accept this as an invitation for all Knights and their wives to attend our annual Awards Night and Barbeque. 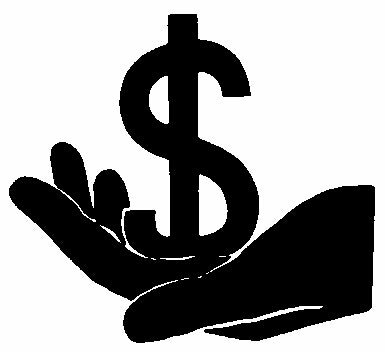 Have you insured your most valuable asset? 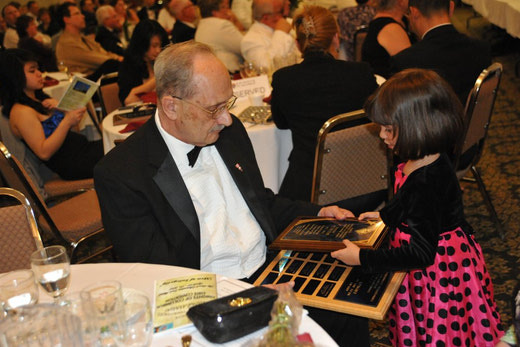 Brother Ken Shivak was named Knight of the Year. Fr. Andrew expressed his appreciation to Fr. Bonner Council for their donation to pay for an Automatic External Defibrillator. 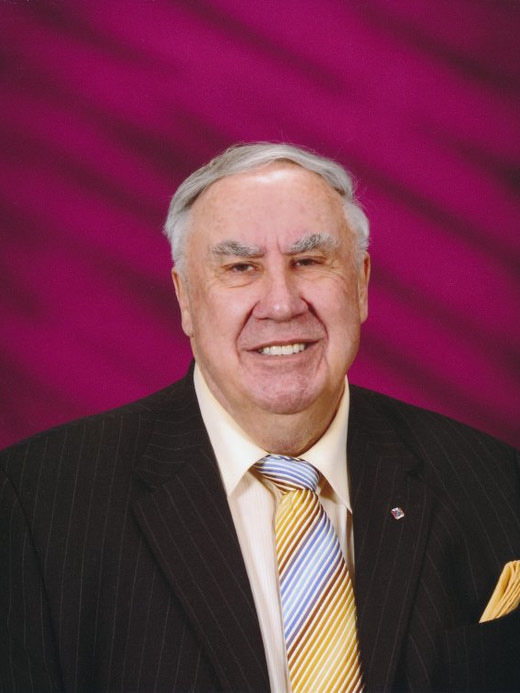 This tournament is in memory of Edmonton's cherished philanthropist and friend, Vince O'Shea. Spring is here, and so is Easter. Which is most important to you? As practical Catholics, the answer should be Easter, as we celebrate our Risen Lord. 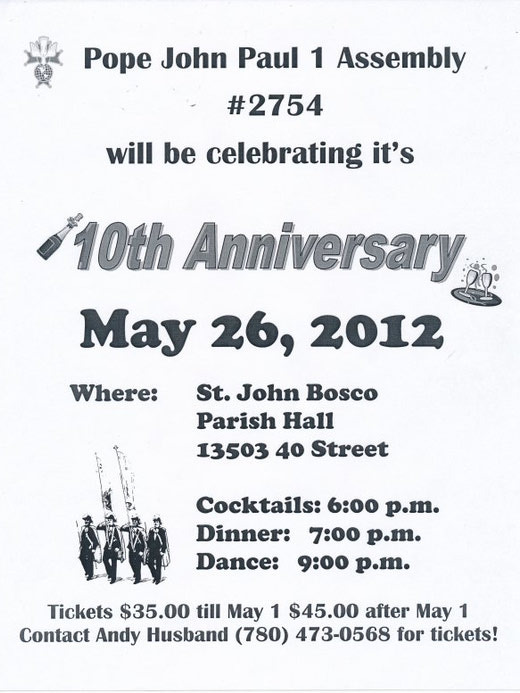 We are pleased to confirm the total ticket sales for Father Bonner Council were $19,614. This places our council as the Top Council for all of Alberta-NWT. 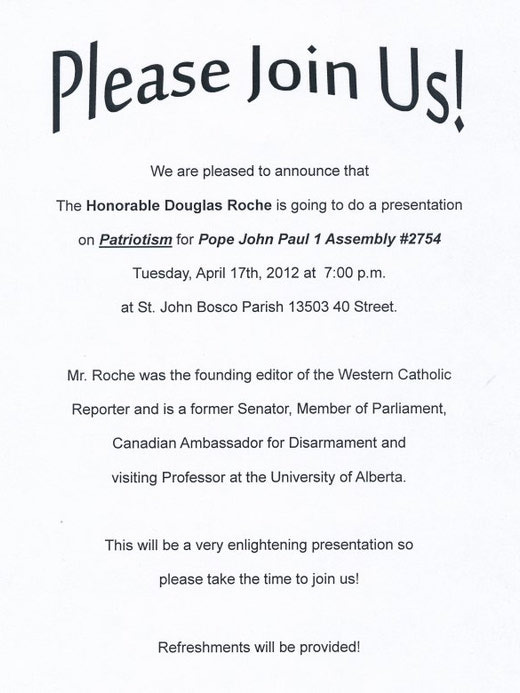 The Honorable Douglas Roche is going to do a presentation on Patriotism. 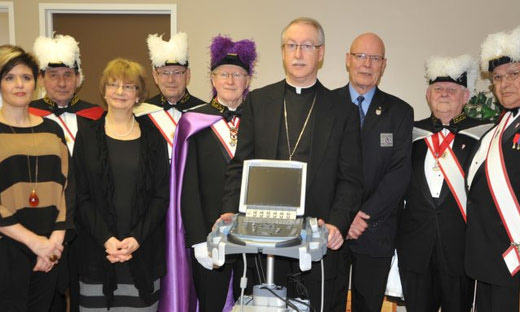 His Grace, Archbishop Richard Smith blessed the ultrasound at Edmonton Pregnancy Crisis Centre on Sunday, March 4. 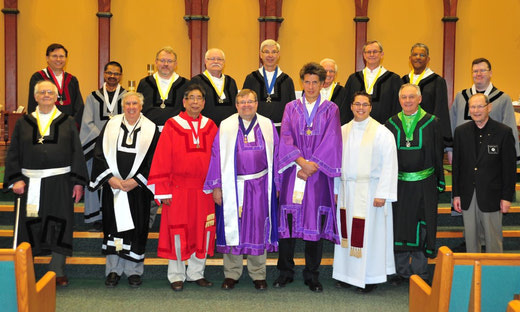 We are now well into Lent, and March will be a busy time for our Council. From March 5th to 17th, we will be manning the ticket booths at Bonnie Doon Shopping Center and Southgate Mall as we conclude our campaign. 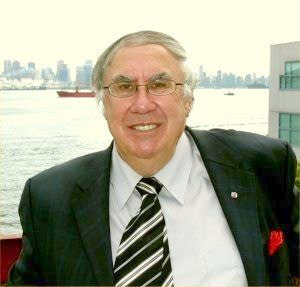 The Canadian Medical Association sounded an alarm in 2010 that Canada needs 2,500 new long-term care facilities in the next 21 years to cope with the increasing shortage of beds for patients who need full-time assistance with basic daily requirements. 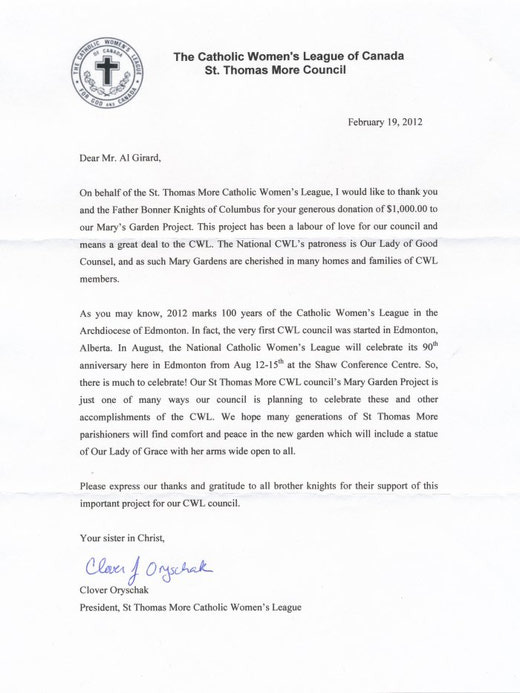 On behalf of the St. Thomas More Catholic Women's League, I would like to thank you and the Father Bonner Knights of Columbus for your generous donation of $1,000.00 to our Mary's Garden Project.